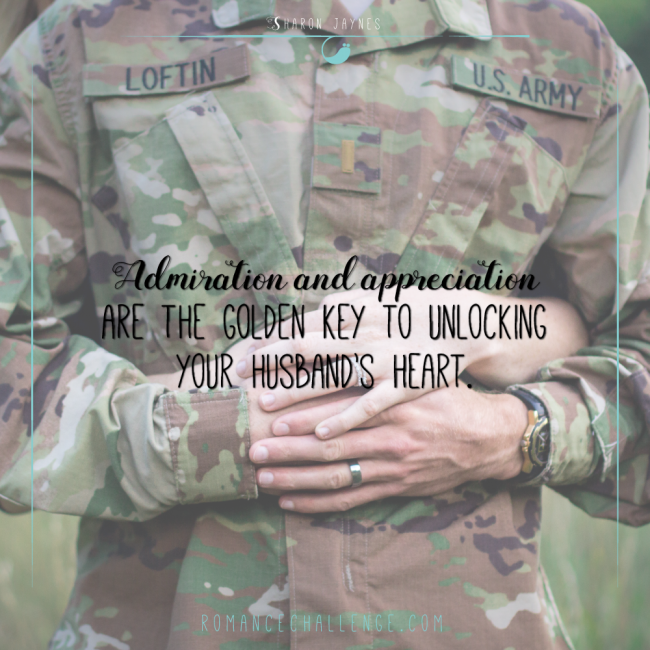 Where does your husband go for admiration and appreciation? He goes somewhere. All men do. Does he go to work in hopes of hearing “Job well done”? Does he go to the ball field in hopes of hearing “Way to go, man”? Does he go back home to mother to hear “I’m so proud of you, son”? Does he work late hoping for a few compliments from the gals in the office? Does he feast on compliments from patients or clients? Does he hang out at the gym flexing and building his biceps? Tell me, where does your man go to be admired? In my first job as a dental hygienist, I noticed how the all-female staff, as well as the patients, admired the doctors in the building where I worked. I admired them too! They were a wonderful group of talented men who were gifted and skilled in their chosen profession. As a young woman in my early twenties, I wondered how the doctors’ wives felt about the praise their hubbies received from other women all day long. Amazingly, a few years later, I had the opportunity to find out for myself. After working for two years, I decided to go back to college. While there I met and married Steve Jaynes, a young dental student. When he started his practice, I remembered the admiring women from the years before, and I made a commitment that of all Steve’s admirers he would have from the day he opened his practice until the day he retired, I was going to be his number one fan! And it wasn’t long before I realized that admiration and appreciation are the golden keys to unlocking his heart. When you affirm your husband physically, emotionally, and verbally, you are blessing him in a way that no one else can. • Make a list of 10 to 15 reasons you appreciate or admire your husband and send it to him in an email, tape it to the steering wheel of his car, or post it on Facebook, making sure to tag him in the post. • Write your husband a note, thanking him for something he did for you. It could be as simple as thanking him for working hard for your family, cutting the grass, or keeping up with your insurance. • Fill one helium balloon for each year you’ve been married. Attach a love note to the ribbon of each balloon. Place the balloons over your bed so when he comes into the room he sees the cloud of balloons with love notes hovering from the ceiling. • Make him a little card the size of a credit card that says “Lifetime Member of the AAA Club of Marriage. I Admire, Adore, and Appreciate You.” Slip it into his wallet. [i] Dr. Willard Harley, His Needs, Her Needs (Grand Rapids, MI: Fleming H. Revell, 1986), 151. 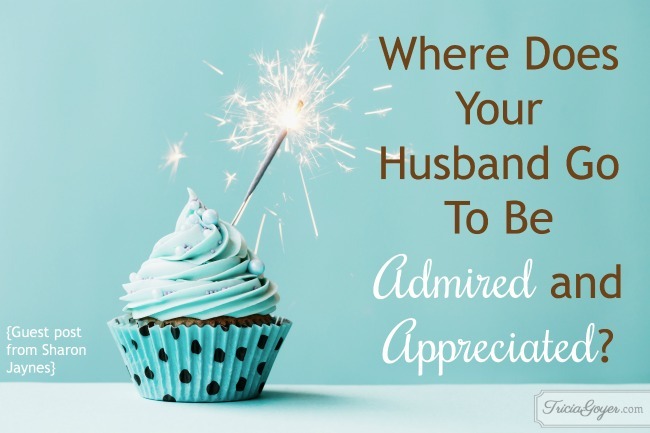 Leave a comment and share one thing you did or will do today to show your husband you appreciate or admire him. We will randomly pick one comment to receive a free copy of Sharon’s new book, A 14-Day Romance Challenge: Reigniting Passion in Your Marriage. 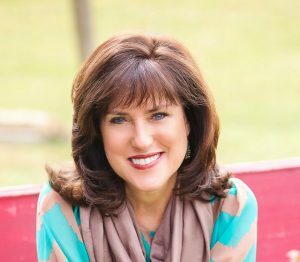 Sharon Jaynes is a conference speaker and author of 21 books including Praying for Your Husband from Head to Toe and Becoming the Woman of His Dreams: Seven Qualities Every Man Longs For. 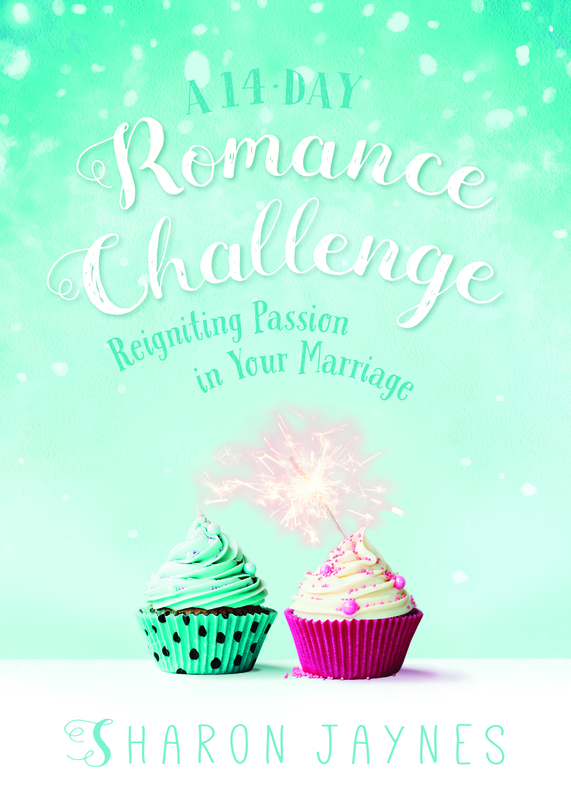 Her latest release, A 14-Day Romance Challenge: Reigniting Passion in your marriage is filled over 250 ways to show your husband just how much you love him and capture his heart all over again. If your marriage has grown hoo-hum in the daily routine of life, then this book will help you re-capture the romance of the early days. Learn more about Sharon’s resources at www.sharonjaynes.com. Lots of good ideas. I will put an AAA card inhis wallet tonight. Thanks for the chance. Thanks for this inspiring article! I’ve been married to my best friend for over 16 years. And yes, sometimes our marriage does fall into a rut. I want to do better at giving him compliments, and reminding him why I love him. Wow, I really needed that reminder. Thank you. I just had total knee replacement and my husband has been here ever step of the way. So as I have gotten to the point that I could cook. I have tried to have supper prepared for him before I retire into the couch. That’s so sweet! I hope your knee is doing better! Thanked my husband for taking me shopping. This is not something he likes to do, but he did it for me after I mentioned I would like to go.